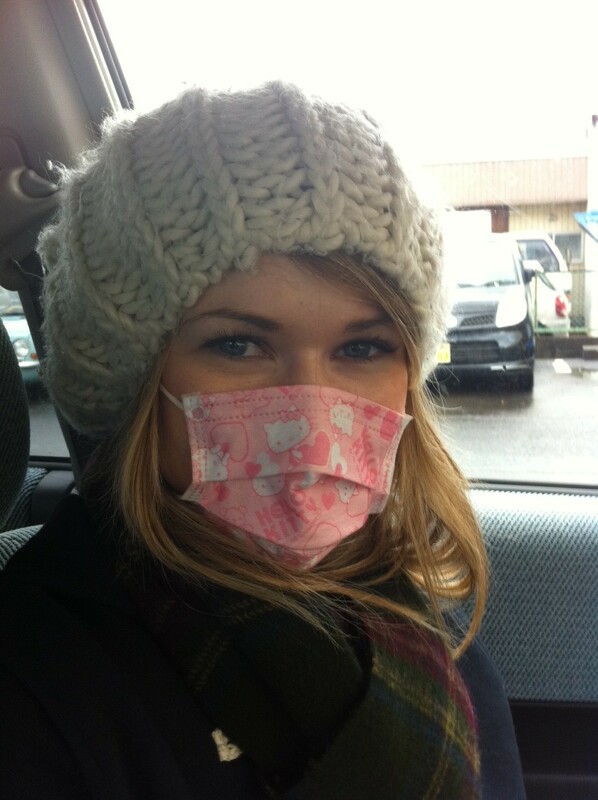 Before arriving in Japan I was always bemused when I saw pictures or news reports of crowds of people walking around wearing surgical masks. What on earth was going on? Had there been an outbreak of a zombie-like virus that I wasn’t aware of? 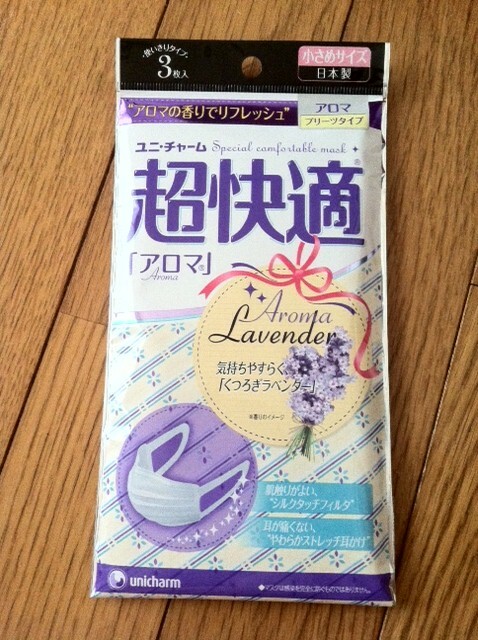 It wasn’t until arriving in Japan that I learned more about Japan’s love for the surgical mask. In general, masks are worn out of courtesy to others. If you have a cold and are sneezing every two minutes, a mask helps prevent your germs spreading to other people. Nobody likes being beside that one person who refuses to cover their mouth when coughing or sneezing and proceeds to splutter all over everyone. A mask helps prevent that kind of situation. 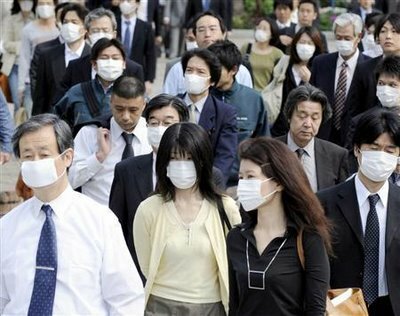 During flu season many companies order their employees to wear a mask to prevent catching or spreading something nasty. Perhaps the assumption that a mask is all you need to stop the spread of germs is a little naïve but it does advertise that you’re feeling sick and perhaps your co-workers will go a little easier on you. I’ve certainly found this to be the case. 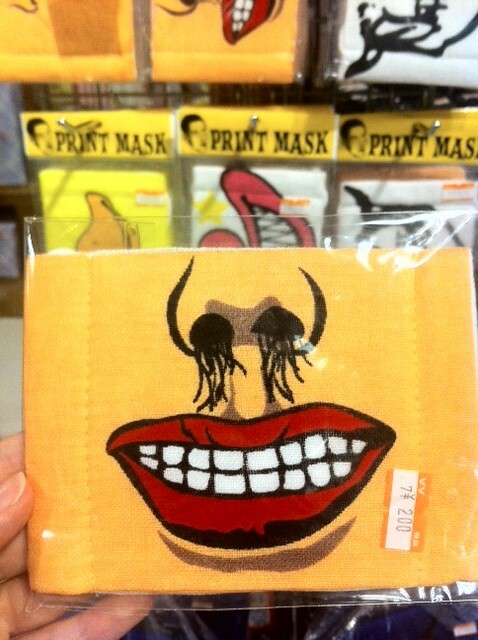 It goes without saying that this is Japan – the land of cute, so it’s not just plain old masks you’ll find here. Oh no. Whether you’re in the market for a Hello Kitty design, your favorite Disney character or even a curly moustache – you’ll find them here. 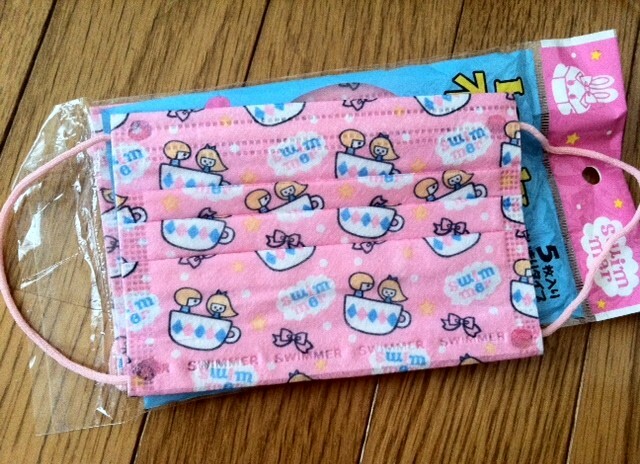 My favorite mask ever has to be one I found in Osaka with a little Miffy mouth on it. I’m sure I’d be carted off by men wearing white coats if I were to wear a mask walking around Glasgow but I’m going to take a few Hello Kitty packs back home just in case. That zombie apocalypse could be just around the corner.